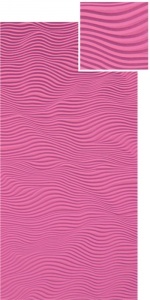 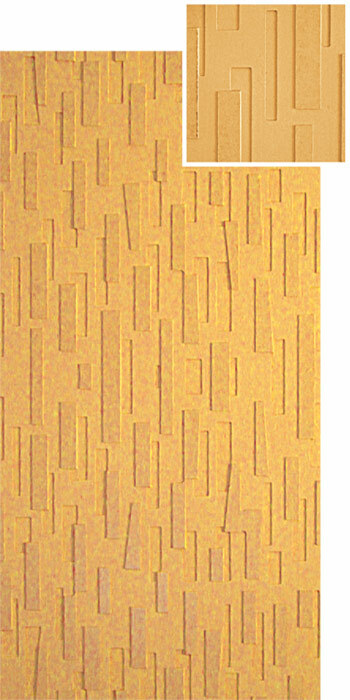 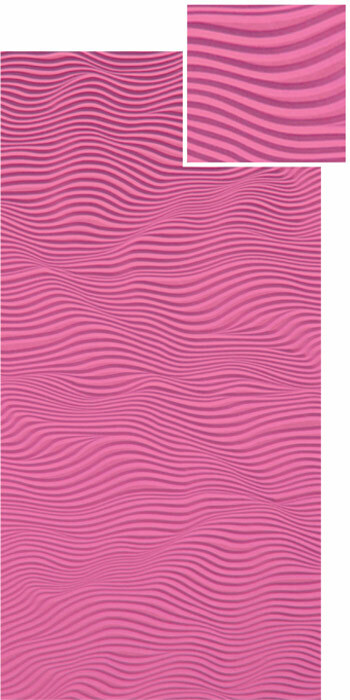 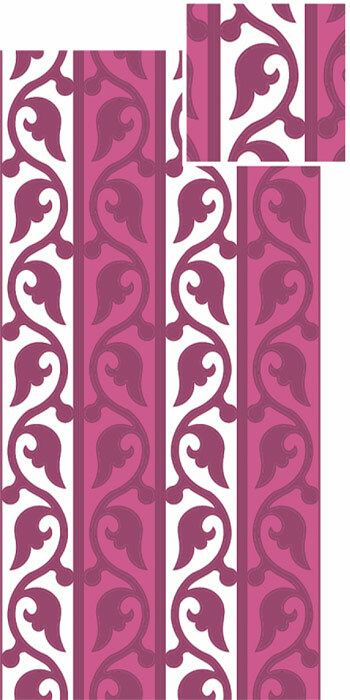 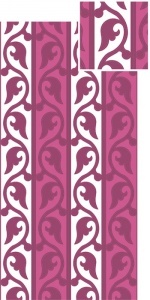 MDF Wave Boards is a interior decoration material with 3D effects. It is fashionable, novel and stereoscopic. 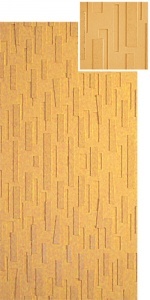 It is beast for vertical applications such as Walls, Furniture, Ceiling, Pillars etc. It can be used for any decorative project be it residence, office, restaurant, film studios or showrooms. 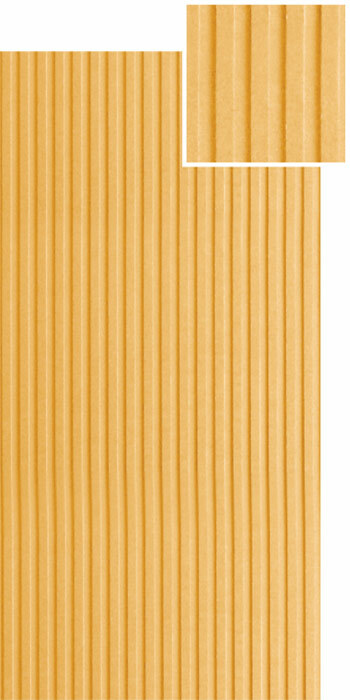 We have a wide collection of MDF Wave Boards that are extensively used in homes, offices and other commercial places for interior designing applications. 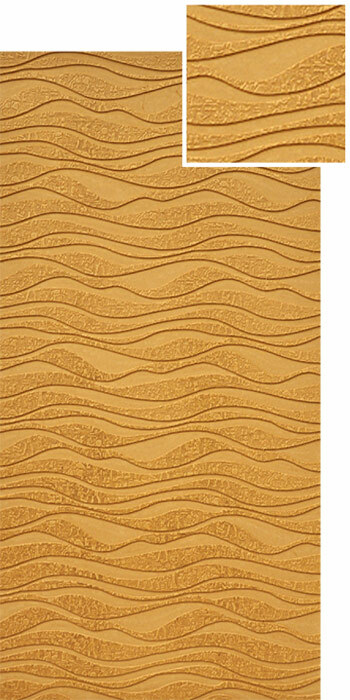 Leather wave board brings unique style and lavishness to the ambience. Medium Density Fiber boards find decorative applications in residential and commercial domains.